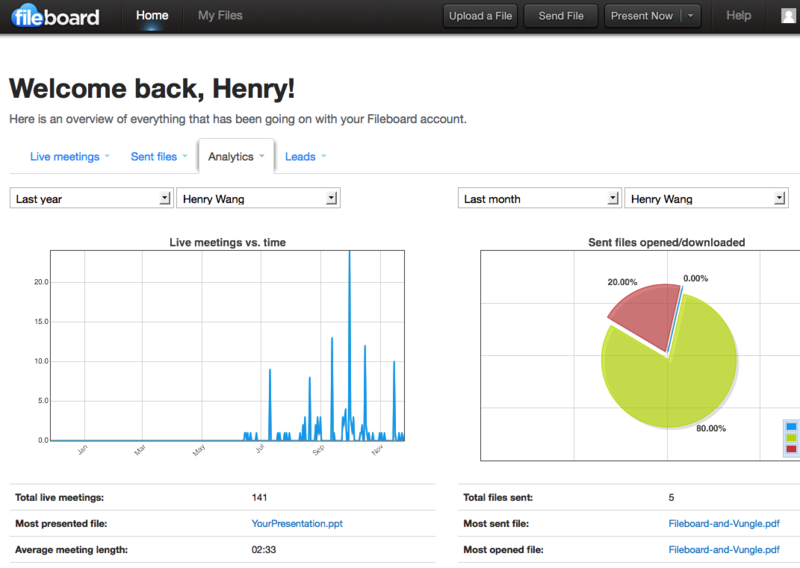 After co-founding and later selling social email service Inbox2, Dutch entrepreneurs Khuram Hussain and Waseem Sadiq moved on to start a new company called Fileboard. Initially, the startup focused on building a cloud-based file management app for iPad, but the company is slightly pivoting and relaunching today with a sales presentation platform. On a basic level, it enables sales people to present to (potential) customers live remotely, send presentation links and later track engagement, attention and sharing analytics. The founders of the company argue that sales conversations are no longer naturally occurring face-to-face with the rise of digital tools, but that this leaves sellers at least partially blind to a potential buyer’s thoughts and nuances in their communication. Furthermore, it says, sales people are often required to record virtual meetings within a CRM but can only document the verbal part of conversations, without being privy to the actions taken by the buyer once the meeting or call ends. To solve this, Fileboard aims to give sellers and marketers real-time insights into how potential buyers are interacting with or sharing sales collateral, without requiring anyone to install any additional software. 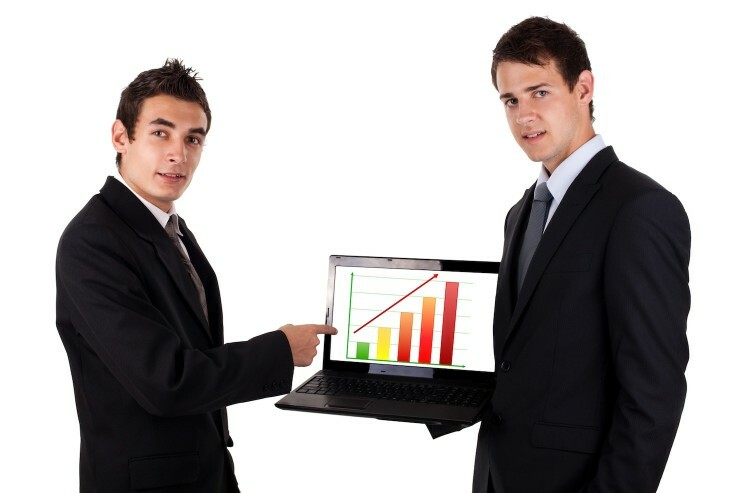 The Fileboard presents sales people with things like time spent on individual slides, who received a forwarded document or which buyer has not investigated the offering. Marketers can use the gathered analytics to investigate the effectiveness of sales tools and tweak them. 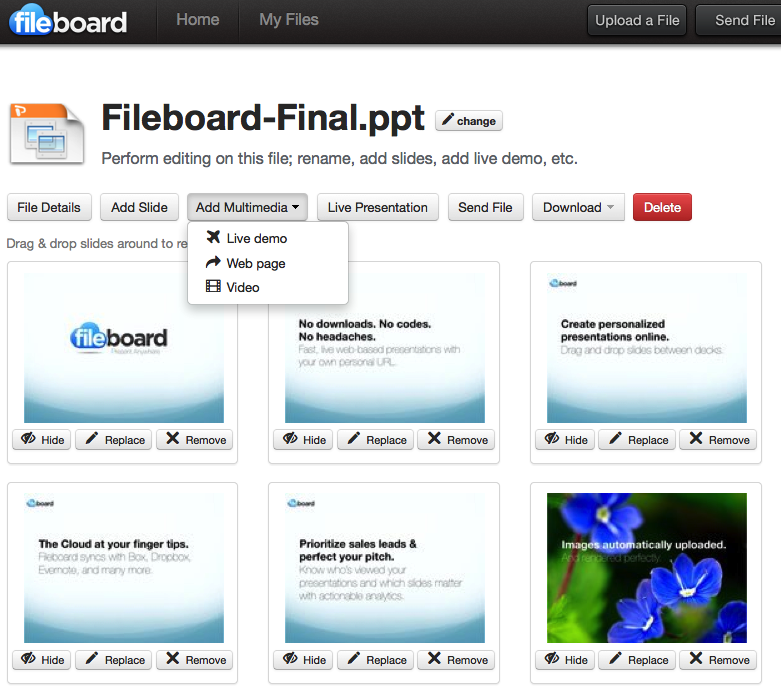 In addition, Fileboard captures each communication, offering integration with a variety of CRM systems. 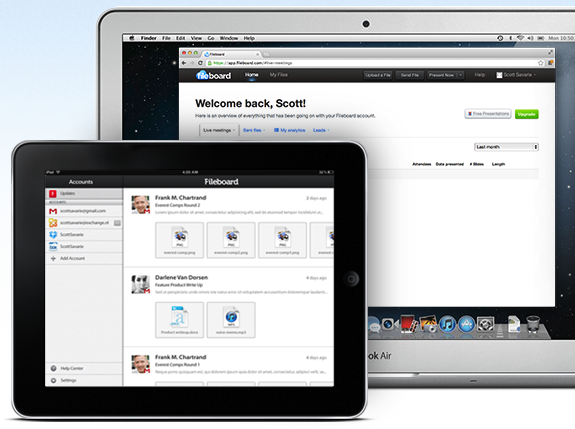 The software is free for individual users, but users need to buy a monthly subscription to unlock team features and more. Fileboard has received seed funding from 500 Startups and angel investors like Huddle co-founder Andy Mcloughlin, Caplinked’s Christopher Grey and others.